'Who's Your Daddy' & "Half-Wit' - Huddy HQ Caps... I hope you guys like them. Please credit if you use them :). 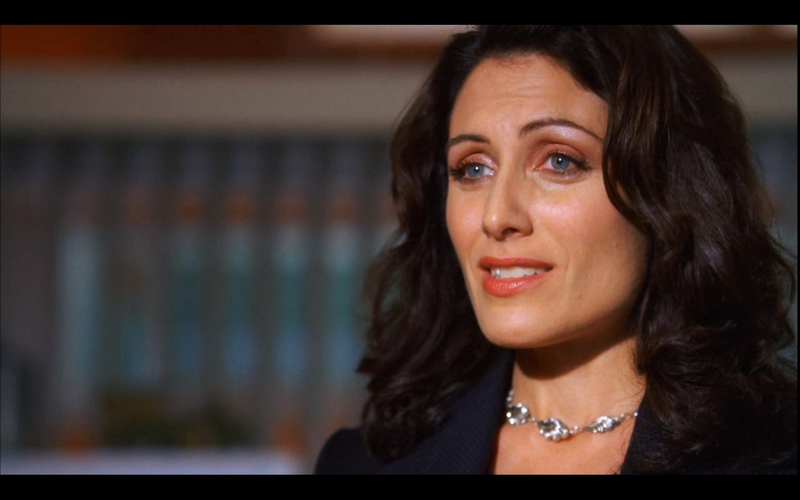 HD Wallpaper and background images in the Huddy club tagged: huddy caps screen captures half-wit who's your daddy season 3 season 2 cuddy house. This Huddy photo contains portrait, headshot, and closeup.